If you’re like me, there is nothing quite as exciting as hearing about a new restaurant for the first time. 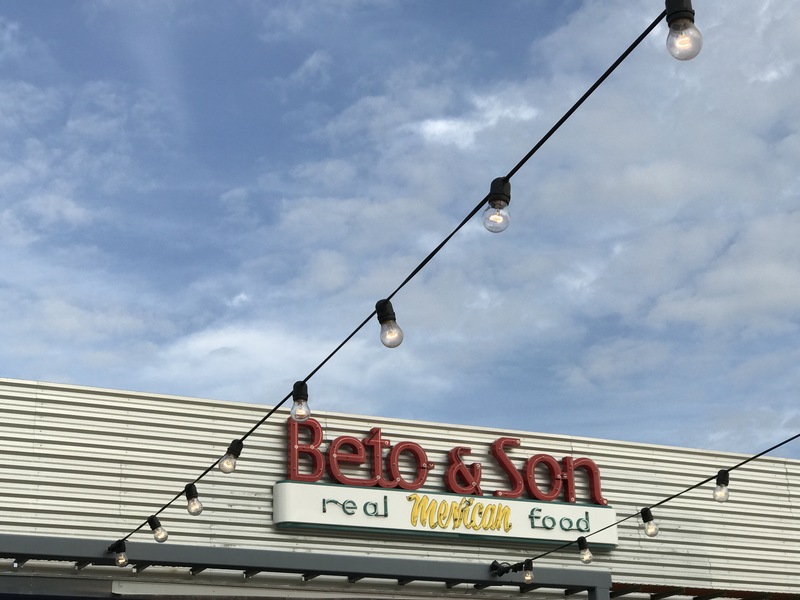 Admittedly, the Trinity Groves area of town is one of my personal favorites and when I got word of a new concept called Beto & Son opening its doors in the former Kitchen LTO spot, I was stoked to check it out! With a focus on “next generation” Mexican cuisine, Beto & Son offers up some seriously creative dishes but somehow manages to be approachable. As with most restaurants, I tend to favor a few items that I try over others but honest to god, that was not what happened at here. EVERYTHING I had was absolutely mind blowing, and with each dish that I sampled, I got more and more excited to come back and try out the dishes that I didn’t try this time around. So, let’s re-visit all of the stunning dishes that I recommend you trying out as well, shall we? Casa Rita because really, what visit to a Mexican restaurant is complete without damn good margs? 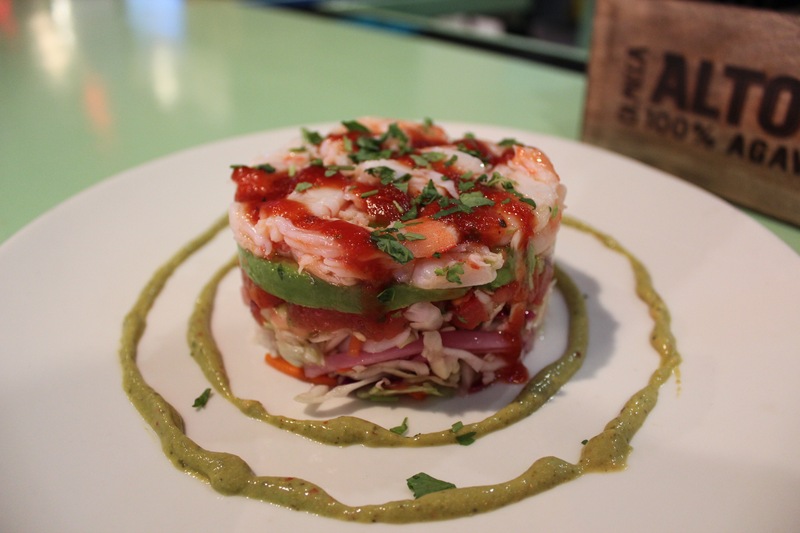 Gulf of Mexico Ceviche Tower with shrimp, slaw, avocado, pico and Mexican cocktail sauce. I love this play on a Ceviche meets shrimp cocktail situation! Tropical Salmon Noodle Bowl with seared salmon, calabacitas, chipotle cream, pickled onions, and avocado. Now, I know what you’re thinking…noodles at a Mexican restaurant? YES. Trust me. Rita Swirl of Prickly Pear and Mango. 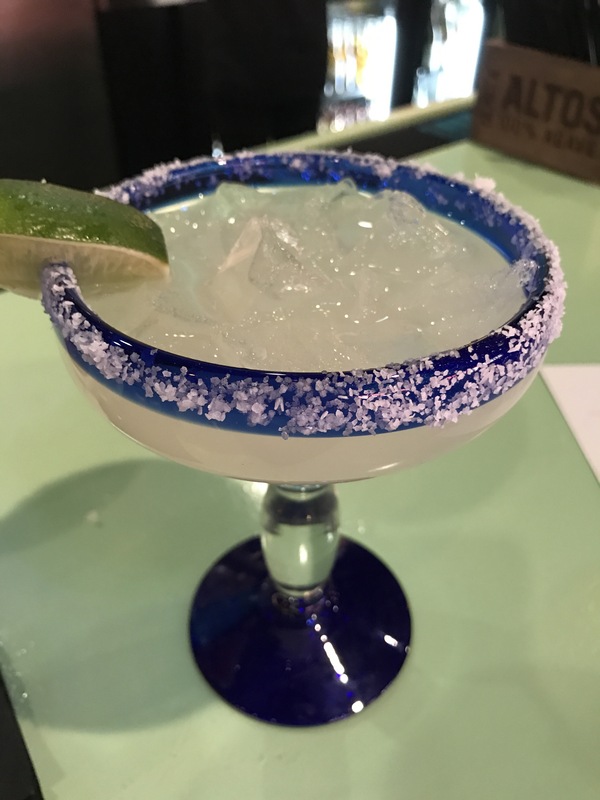 Not only is this an honorable mention because it’s the most beautiful margarita I’ve ever seen, they’re creative enough here at Beto & Son to add flavored bubbles to the mix for a fun and surprising twist. 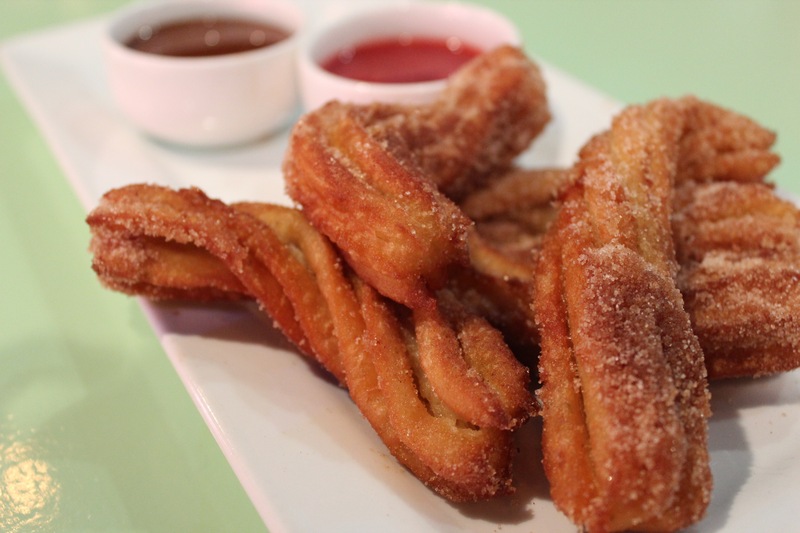 Churros with Orange and Lime Zest with Strawberry Puree and Cajeta. YES, they are as good as they look. Perhaps better, if that is possible. Think this looks good? The menu is full of more creations that are sure to make you fall in love with Beto & Son just like I did. Have I mentioned that the stacked enchiladas were so good that I literally ate them too quickly to snap a picture? All in all, I really can’t find anything that I didn’t love about Beto & Son. It is a great addition to Trinity Groves and provides such a fun twist on Mexican food which is important in the land where TexMex restaurants come a dime a dozen. I highly recommend you hightail it over there before I eat them out of house and home, too. Just sayin’.